We know your audience. Your real audience. We understand what drives them and how to reach them. Decades of experience and cutting edge practices. We understand how to maximize results and save clients money. 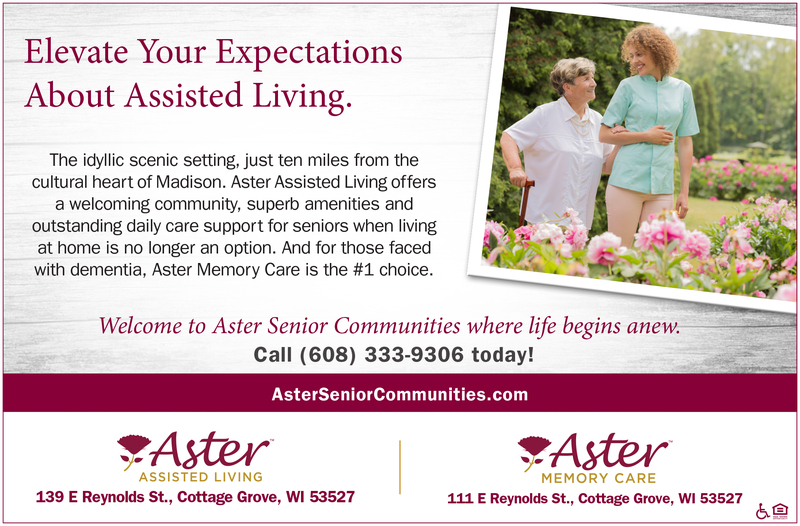 Learn how we are more than just senior living marketing. Creating opportunities for senior living clients to connect, engage and communicate. 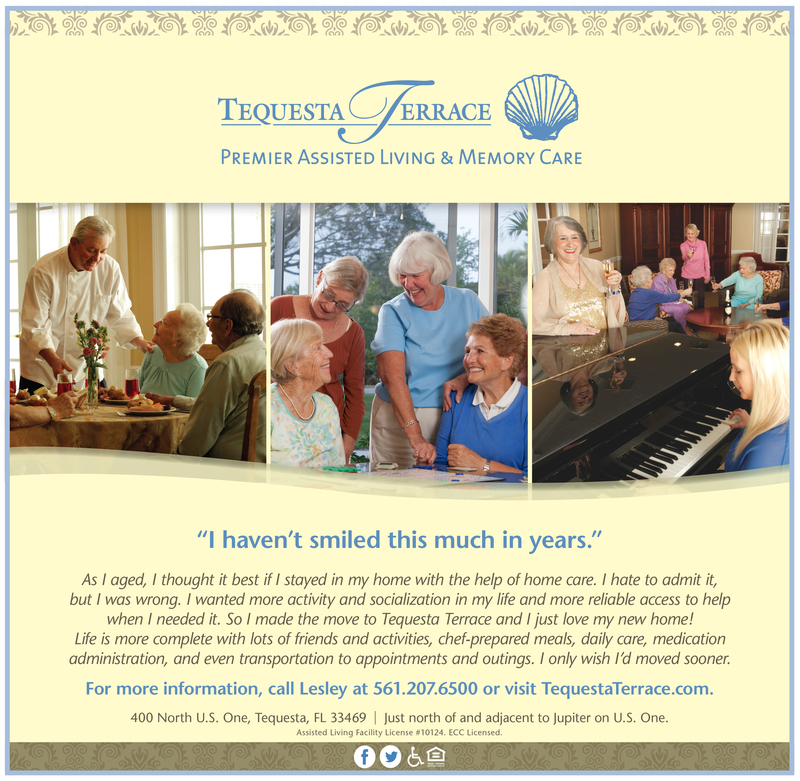 Building brand awareness and captivating interest through strategic senior housing marketing. We have the passion and professionalism to make it happen today. At Wirthwein Marketing, we understand today’s seniors are more demanding, more savvy and more apt to resist our products. We also have an in-depth understanding of the adult children who are decision-makers or important influencers. This delicate dynamic requires a sensitive and knowledgeable level of expertise to reach and engage each unique audience. 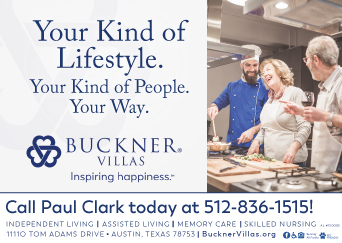 We have the experience, the tools, and a rare understanding of senior living marketing, which gives us the competitive advantage and ensures that our clients achieve the results they’re seeking in today’s senior housing market. Dida Horton | Sr. Director of Marketing and Sales, Buckner Retirement Services, Inc.
READY TO MAXIMIZE YOUR OCCUPANCY?